Addressing the key industry challenges, the Asset Tracking solution offers following key features. 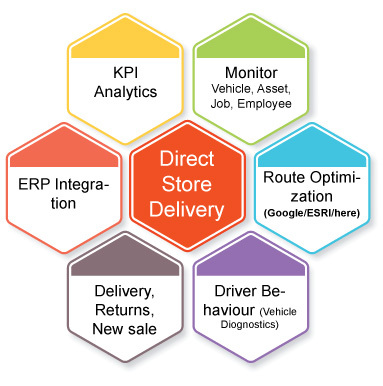 Crave InfoTech’s Direct Store Delivery system or cDSD offers an optimum solution to monitor deliveries in real time on the handheld device. Not only does it confirm the specifications, date, time and address of delivery but also records the name of the person receiving the goods along with his/her electronic signature thereby simplifying the whole process manifold. 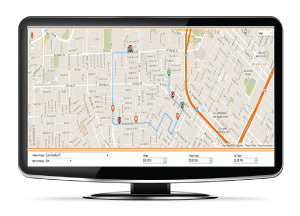 cDSD’s mapping module displays the current location of the delivery representatives along with all the deliveries on a map. Based on the types of hardware and wireless network connectivity, cDSD can work effectively in real-time as well as offline. Daly activities of delivery representatives can be managed with extreme ease with cDSD. They can either scan the barcode or QR code or manually enter the item in their inventory while loading the truck or delivering goods to the customer. 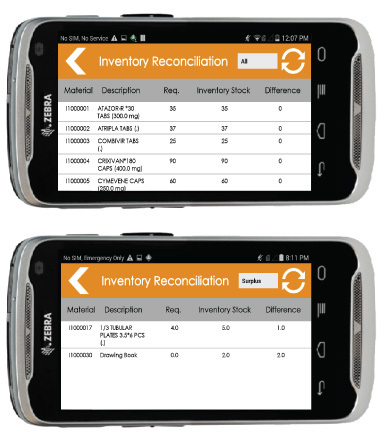 This makes real-time inventory management on handheld devices very convenient. The application has an inbuilt module that allow field representatives to carry out additional sales to customers who are already assigned to them for deliveries. This cDSD module provides delivery representatives with summary reports that alert them towards any shortfall related to their deliveries. This helps to avoid unnecessary trip as well as customer dissatisfaction. On the other hand, in the case of goods are found to be in excess, delivery representatives could choose to sell on the spot to meet additional customer needs if they are permitted to do so. 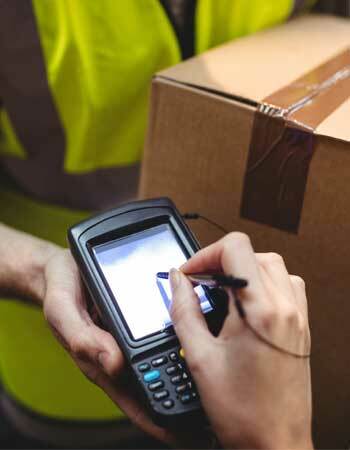 Barcode scanning speeds up the loading and unloading processes, procedures accurate records and reduces the manual paper-based workload for warehouse, drivers, and customer. 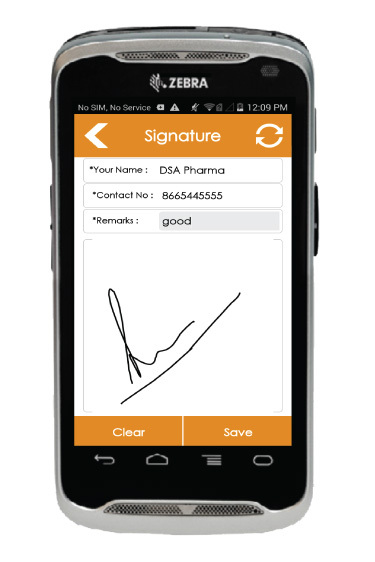 Mobile capture of signature, name, timestamp and location provides undisputable proof of what has been delivered to whom, where and when. The resulting reduction in customer claims and when. The resulting reduction in customer claims and delivery queries can drastically reduce your operational overheads. Since time is not wasted on lengthy manual data entry procedures and unnecessary paperwork, customer service and satisfaction can be optimized. Easily accessible electronic record of every delivery, support proactive issue management and resolution. It also makes easier to answer queries related to damage or missing deliveries. 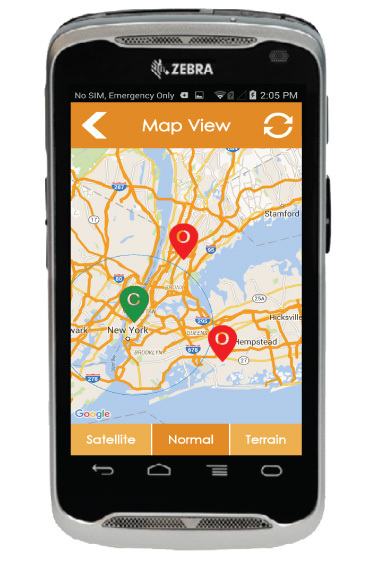 The map-based delivery schedule helps in route optimization which in turn enhances fuel efficiency. The application also provides a clear picture of the maintenance schedules for each vehicle thereby ensuring that there are no delays caused by predictable breakdown. 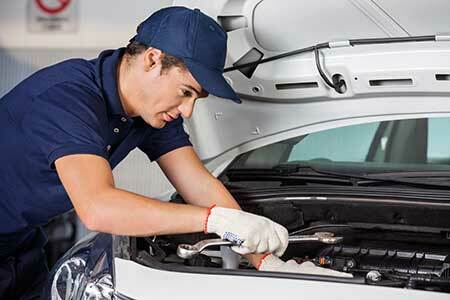 It also helps in quick decision-making process when it comes to replacement or maintenance of vehicles. 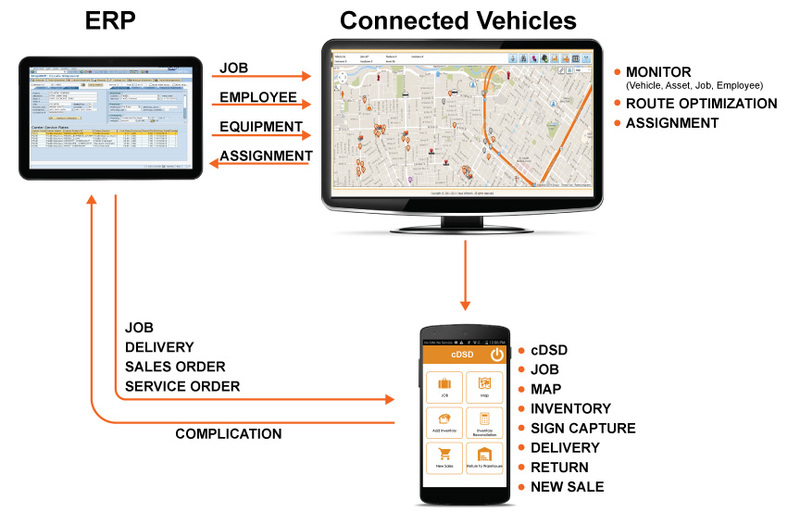 Since the application records every detail of each delivery schedule, it helps promote a sense of responsibility among delivery representative. It not only ensures that they don’t divert from the route assigned but also helps in curbing changes of rash behavior and negligent driving.